The widest range in the UK. Extended Rear Facing, Rear Facing and Forward Facing only. From 3 Across to Special Needs, with everything in between! 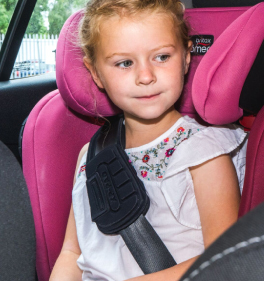 In Car Safety Centre has been at the forefront of children's car safety for over 30 years! We pride ourselves in being a fully independent company. 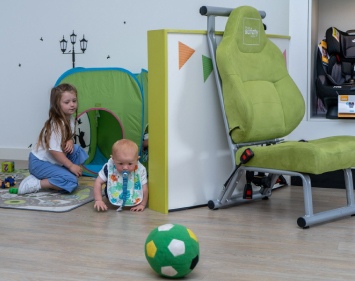 We advise, explain and demonstrate our products helping you to make an informed choice. 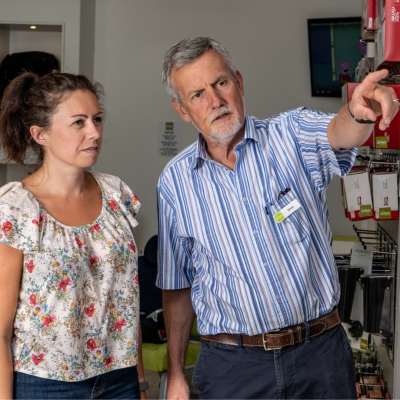 Our staff do not have ‘sales targets’ to meet. 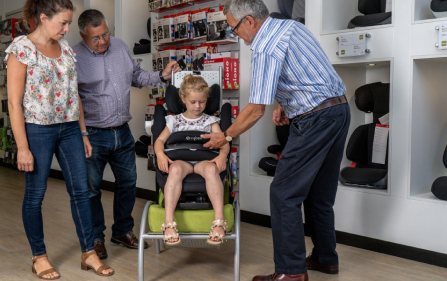 We aim to find the perfect seat that is suitable for your vehicle(s), your child, and we will never suggest moving your child to the next seat if the one they have is still perfectly suitable. It's ok if you want to change your search later, also you can chat to our team if you need any help. This guarantees sufficient time for advice, guidance and selection. 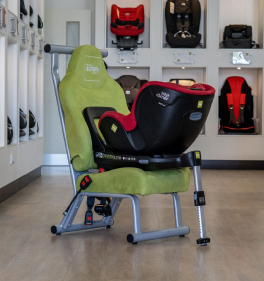 Seat optimisation is achieved through collection of relevant information i.e. details of your child/children, vehicle(s) etc. 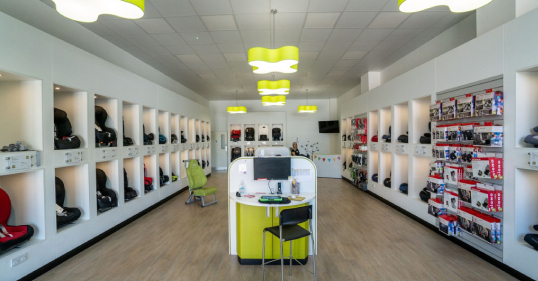 We will 'support' your purchase practically, through user advice, instruction and refitting. 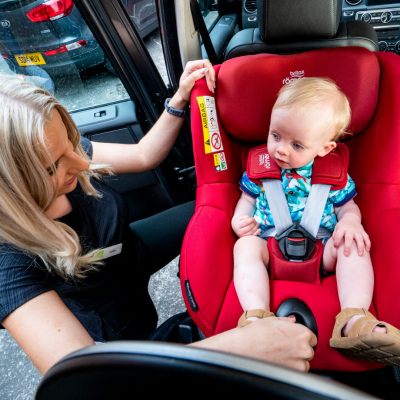 Our Brand Partners are selected in order to provide the widest range of suitable children’s car seats available anywhere in the UK and Ireland.